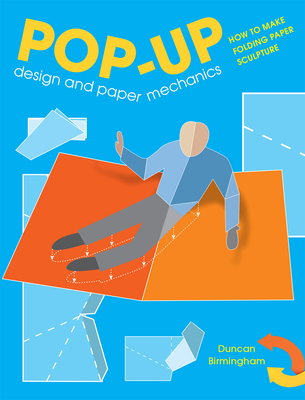 This comprehensive guide to pop-up design and paper mechanics is a delightful introduction to the intriguing aspects of a fascinating craft. This new and accessible approach to pop-up theory and practice distills the numerous mechanisms into a logical set of 18 underlying shapes and explains the techniques for building these shapes. The author demonstrates how sophisticated pop-up designs are constructed and shows how to form a three-dimensional reference book. Invaluable for both professional and amateur designers. Appeals to craft-hobby enthusiasts who make their own greeting cards, but is also a useful aid to teachers of art, design and technology, designers, illustrators and sculptors.